If you’re looking for an uncommon but spectacular jewelry material then you can check out amber jewelry. But here in Beads and Pieces, our amber is made from resin beads which is why it’s called amber resin beads. 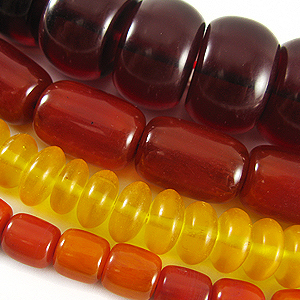 These resin beads are just like the standard amber beads in terms of appearance and quality but more durable. 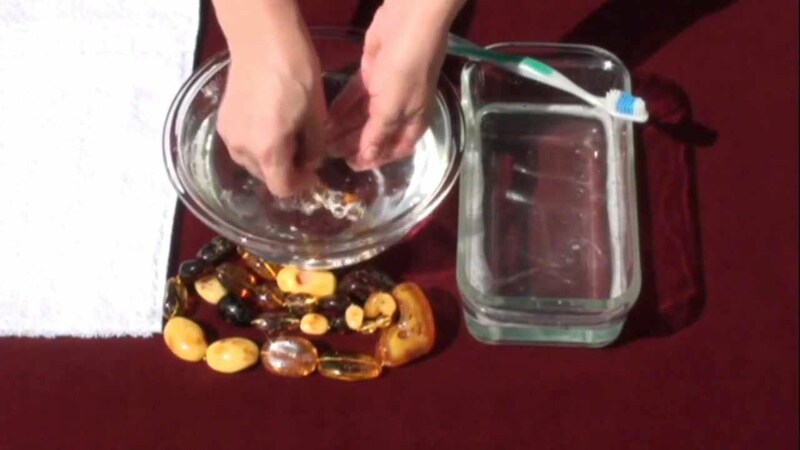 But whatever type of amber you have, here are some general cleaning tips for your amber jewelry. 1. Mix the mild soap solution with the lukewarm water thoroughly until it becomes foamy. 2. Wet the soft and dry cloth into the newly mixed solution. 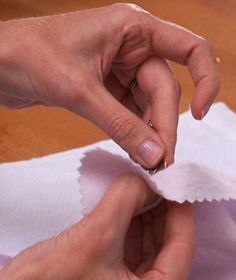 After dipping the cloth, twist it so that it will be damp and not too wet. 3. Now, wipe the jewelry with the damp cloth. After wiping it with the damp cloth, dry it with a dry and soft cloth. It’s not advisable to leave the amber to dry itself since it can make the amber darken. 4. Olive oil is used to clean off grime and grease stains. Use only a small amount and again, dry it with a soft and dry cloth. Apparently you only need a silver polish cloth for this method to work. You can purchase this in jewelry-cleaning shops or even the internet. Be sure that the silver polish cloth you’re going to purchase has light panel (for dirt & grime) and dark panel(varnishing purposes). 1. First of all, you need to use the light panel first instead of the dark panel. This is because you need to get rid of the dirt and blemishes before polishing the amber. Gently rub the amber until it’s clean enough or there are no more smudges present on the silver polishing cloth. 2. After you’re done with the light panel, you can finally use the dark panel to keep the amber shiny. Use a circular motion when wiping the amber for maximum results. This entry was posted in Bead Care. Bookmark the permalink. I would appreciate knowing what works with cleaning horn beads, as the above method does not work, and the horn still has the same dull film over it that it apparently accumulates from wear. I also tried rubbing it lightly with quality olive oil, cocnut oil, and shea butter, but they only leave a temporary shine that quickly wears off. Thank you for your comment. Our horn beads are finished using a paste wax, the kind you use in waxing hard floor. Make sure you use a neutral-clear color so it is easy to wipe off from the beads without leaving the wax color. You can also use a wax shoe polish, again neutral color. Just use a thin layer on a clean piece of cloth. Wipe off with another clean piece of cloth rubbing the beads until wax are removed. I hope this helps.